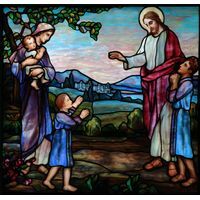 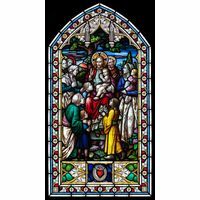 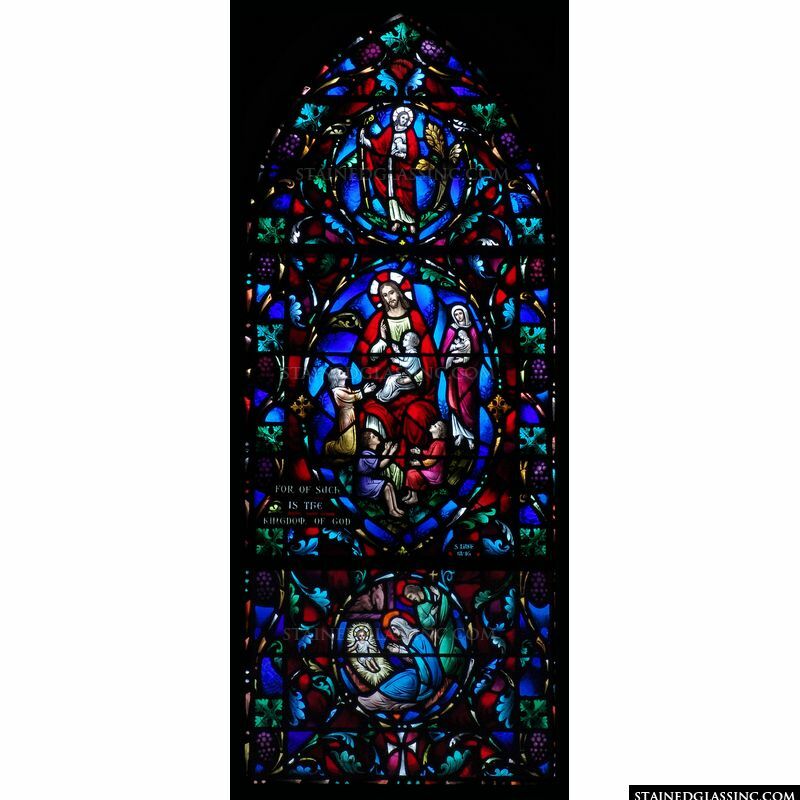 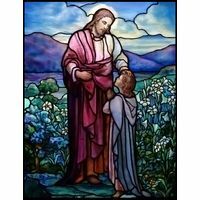 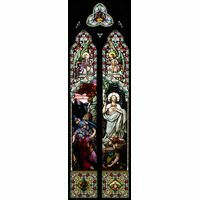 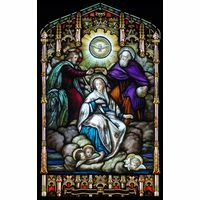 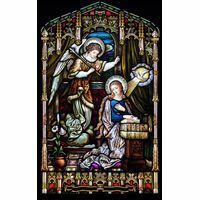 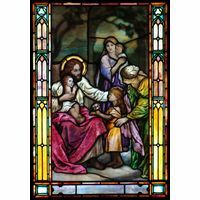 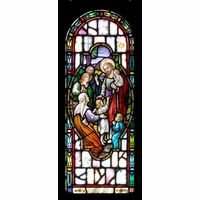 This magnificent stained glass window intricately depicts one of the New Testament's most well-known stories: Jesus and the Little Children. 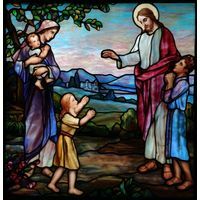 Our artisans tell this story using vivid colors and incredible detail, allowing visitors and worshippers to remember the Blessing of the Children. 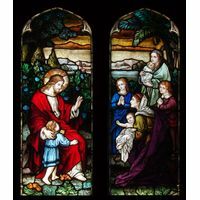 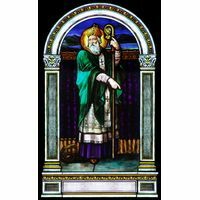 Such is the Kingdom of God is a stunning addition to any worship space or religious school. 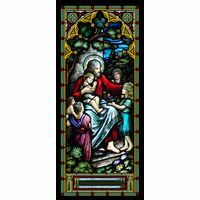 Our team will create this stained glass artwork in a size that suits your exact needs.